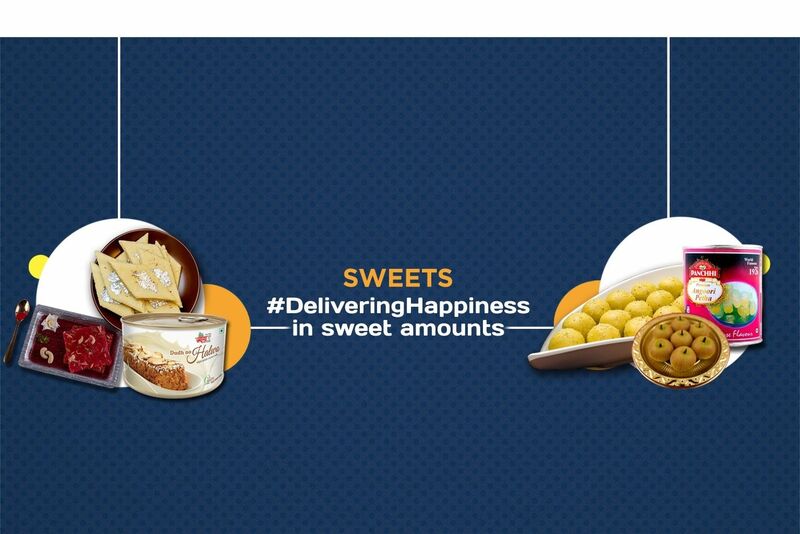 Buy Sing Bhujiya of Mehta Sweet Mart from Anand online | Authentic Indian Sweet , Savories and Delicacies from the place they originate by Moipot. 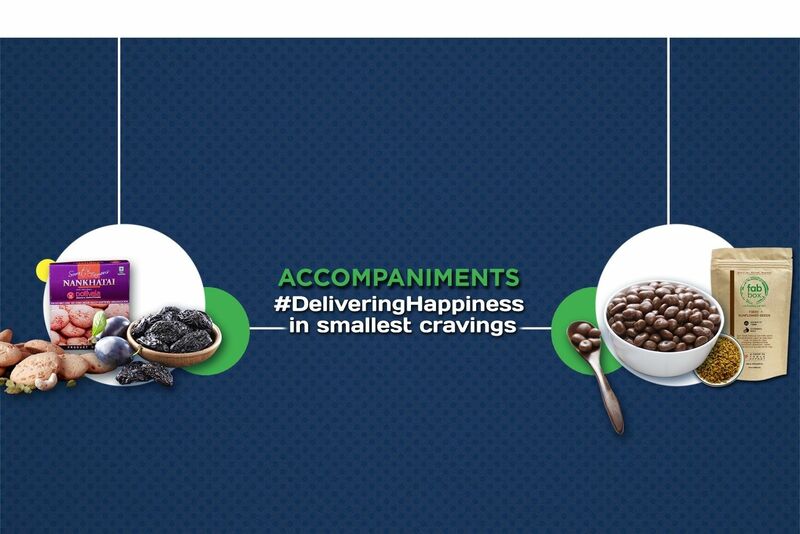 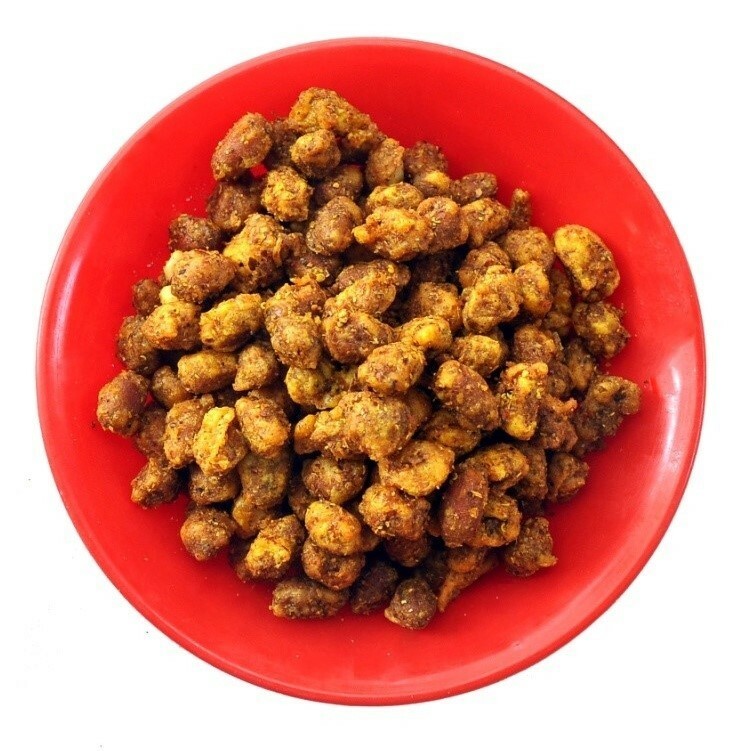 Nothing beats the taste of crispy masala peanuts, popularly known as ‘Sing Bhujiya’. 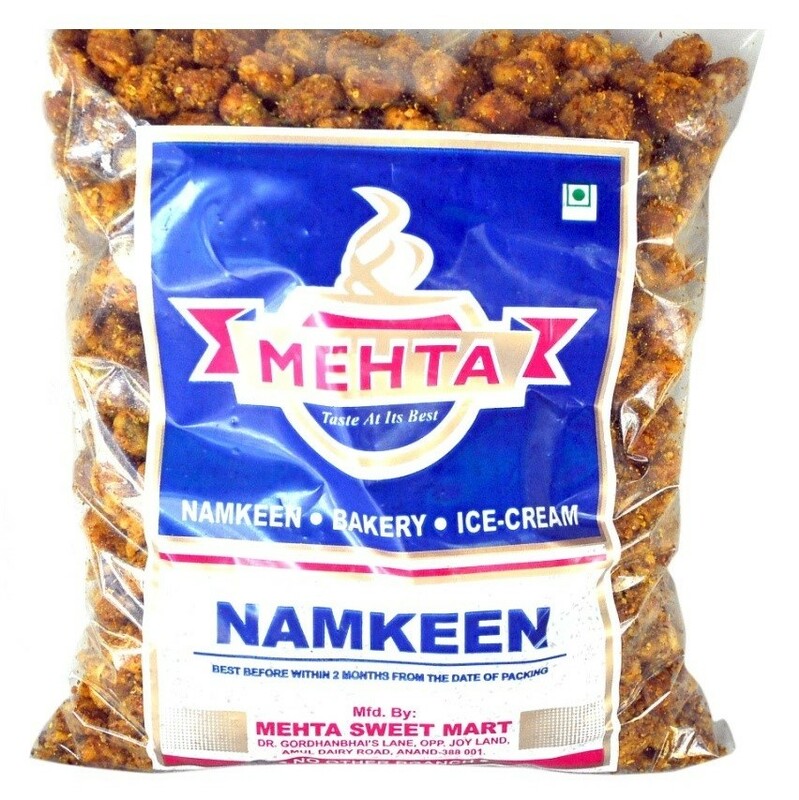 Mehta Sweet Mart is well-known for its specialty in this bold, savory snack made by coating peanuts with gram flour (besan) and a delicious concoction of spices like garam masala, chili powder, and more. 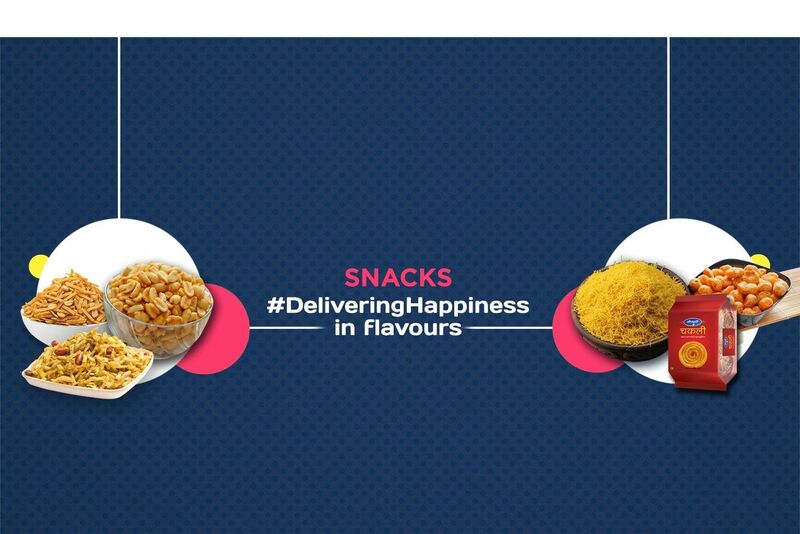 We are sure this spicy punch will make for a satisfying tea-time munch!